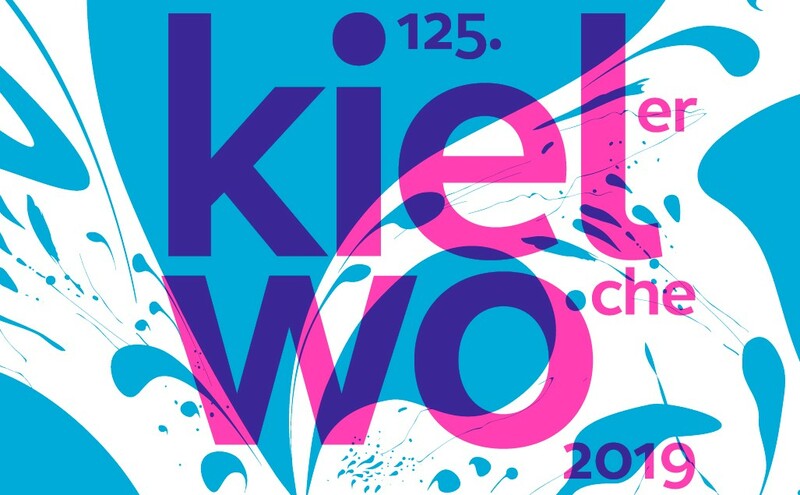 At the launch of the 125th edition of Kieler Woche regatta, it was announced that both the current and the new Olympic disciplines for 2024 will be starting in Kiel. “It is the event’s nature to constantly reinvent itself and unite new elements with traditional classes”, said Dirk Ramhorst, Head of Organization of the Kiel Week Regatta. “Since we are the only ’classical’ event, who can now directly react on the double-hand offshore format”, added Ramhorst. The new Olympic discipline from Paris 2024, the “Mixed Doublehand Offshore” is in the Kiel Week programme from 26 to 30 June. The spectrum of sports at Kiel Week ranges from the competitions of the National German Sailing Team to the European Championship of the OK Dinghy, from the classics to the foiling Moths and Wazsps. From the proud Swan 50 to the Laser 4.7, from the races for the new Olympic discipline “Double Hand Offshore” to the 2.4mR competitions and the Youth Sailing Champions League. And at the same time offering a huge variety of social and cultural highlights. Kiel is also offering mixed-crew version racing for the 470 dinghy, because the mixed-crew version is expected to become Olympic in 2024. In further expansion moves, the Marselisborg Yacht Club/Sailing Århus has joined the organization team of Kiel Week. “The combination of the World Championships of the Olympic classes in Århus was a great success, and we have seen great race committees. Therefore we thought about working more closely together with the Danish”, said Ramhorst. Kiel is counting on increasing internationality. Thus it was agreed with World Sailing to invite sailors from the so-called “Emerging Nations” (ambitious emerging countries) to Kiel Week. World Sailing is taking over flight costs, Kiel is organising charter boats, registration fees and accommodation. With the Olympic classes, the 2.4mR, the OK European Championship as well as the offshore regattas, 15 international classes are also part of the Kiel Week, which will run from 22 to 30 June 2019. With 400,000 Visitors at the sailing regattas at the Olympic Centre Kiel-Schilksee, 50 Classes / Disciplines, 60+ Nations represented, 400+ Starts for ~ 2,000 Boats with ~ 4,500 Participants. Not forgetting the 300+ amazing volunteers. Thinking of entering or just visiting?